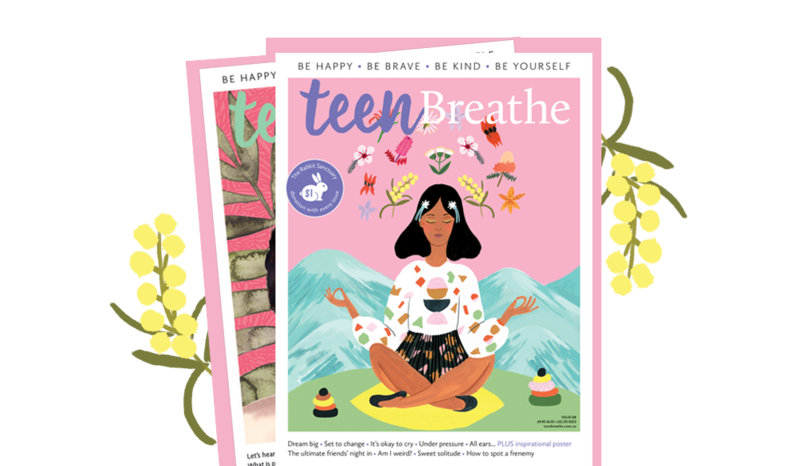 Here at Teen Breathe Magazine, following in the footsteps of our older sibling, Breathe Magazine, we believe mindfulness forms the basis of a happier, healthier, more authentic life. We provide tips, fun activities and inspiring ideas to explore how paying attention, being curious, kind, and staying positive can bring out the very best of you. You: a unique individual who’s comfortable and proud in their own skin, is open to ideas and follows their dreams. 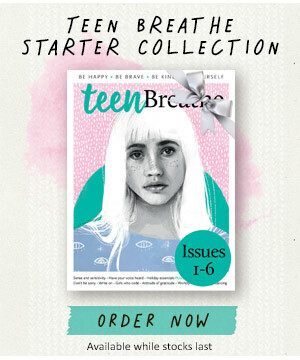 Teen Breathe Magazine Australia is a beautifully crafted bi-monthly lifestyle title published by Lovatts Media. Lovatts Media is one of the largest independent magazine publishers in Australia, specialising in bespoke content for its passionate community of readers. We love what we do and we believe this is reflected in our work. We publish magazines that reflect our core values of integrity, passion, and commitment to excellence, whilst supporting the wellbeing of our people with work life balance. We believe that living these values fuels our enthusiasm and contributes to our success.